ONLY CHILD Writes "Bratty Bedroom Pop" For Our Aural Pleasure. We are proud to announce that ONLY CHILD has joined JUNGLE UP RECORDS. ONLY CHILD is the solo project of singer/songwriter Christopher James Martin, and is self-described as "bratty, bedroom pop". Chris is a skilled songwriter, and musician who has thoroughly mastered the art of the earworm. 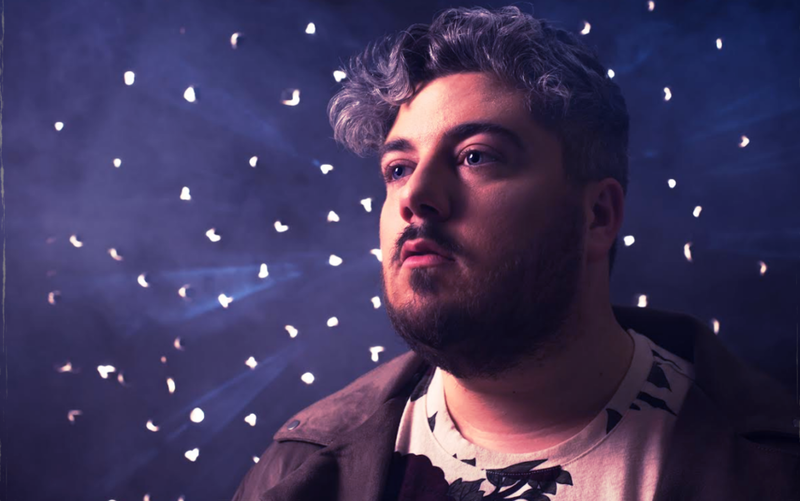 While fronting Boston based indie-pop band All Eyes On Me, he kickstarted a solo project that would allow him to enjoy band life, yet with some autonomy to follow his creative impulses. Check back for the upcoming releases this Fall 2018, as well as his debut EP - due Spring 2019. ONLY CHILD is on his way to a speaker near you!